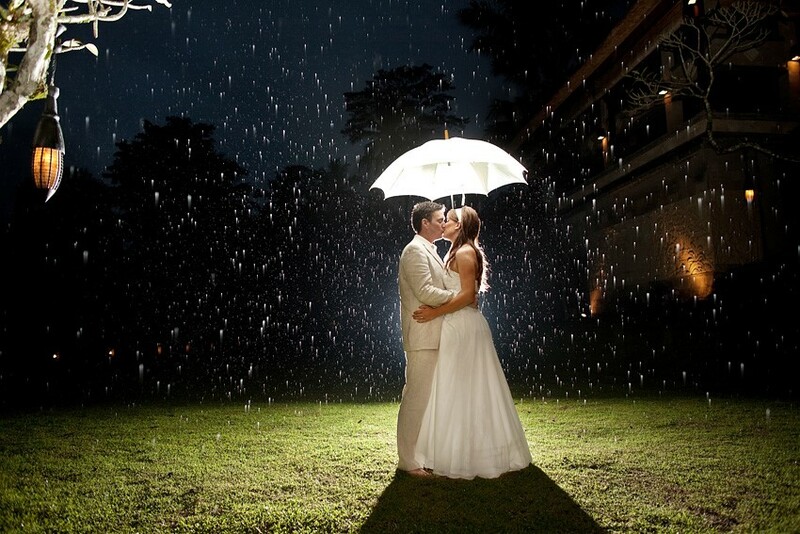 Wedding photography is a rising profession in Melbourne and with its popularity and craze, it doesn’t come cheap. 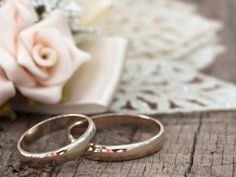 The first thing that is on the mind of the bride and groom while planning a wedding is the budget. And hiring a Melbourne-based Wedding Photographer is a must if they want to capture these life-changing moments. But often times, couple can’t afford to hire a photographer. While a professional wedding photographer is the best bet to get excellent pictures, anyone with a decent camera and basic knowledge of photography can get the job done with the right techniques. Here, we shall discuss all the ways an amateur photographer can capture great wedding photographs with just a little hard work. The first thing you need is a good camera. Not all good cameras are expensive. It’s better to have two cameras on you at all times so you can capture close-ups with one, group photos with another. You’ll need both a portrait lens, and a standard lens. Changing lenses repeatedly is a waste of time and the moment might pass before you change your gear. An amateur Wedding Photographer in Melbourne can work with either two cameras or hire an assistant photographer for help. It’s better to have a spare memory card with you at all times. A 64GB card works best as you won’t run out of space in your camera mid- wedding. Make sure the batteries are charged in your flash and you have spare batteries, as they use up batteries very quickly. The first thing you need to do before going to an event is to plan out the day. 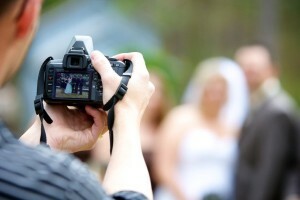 You should make a “Shot-List” with all the shots you want of the bride, groom and the wedding party. The second part of your job is to go to the bridal changing room and capture a few close-ups of the bride and bridesmaids while she’s getting ready. Do the same to the groom and groomsmen. Now is the big part. The Nuptials! You need to capture all the moments that really matter; the moment the bride and groom exchange rings, when they say “I do”, the parents reaction etc. During the reception you need to make sure you capture all the guests. You need you make sure your composition is good and that your pictures aren’t under or over exposed. Make sure your camera settings are on-point. Like other countries, one of the key things about Wedding Photography in Melbourne is the bride and groom’s photo-shoot. No wedding is complete without it. You need to create great poses for the bride and groom – and sometimes the brides and groomsmen. Another thing you can do is to capture small details. A shot of the rings, shoes, flowers, table settings etc. These can be used to give an extra “Zing” to the wedding album. At weddings, there are all kinds of people. You might come across people who don’t want their pictures to be taken. Just smile, agree and make a note not to take their photograph for the rest of the event. Last but not least, just like all weddings worldwide, in Melbourne, Wedding Photography is supposed to be fun. The more relaxed you are as a photographer, the more people will warm up to you easily. The best way to everyone up is to smile. Just keep up a friendly conversation and smile to make them comfortable around you.